Ronnie Booth’s smooth voice is displayed on this CD. Many of these songs have special meaning to Ronnie and will minister to your soul. Included is the song about the two little boys in the candy store (I Would) and Ronnie singing as a small boy himself is part of the song “Fill My Cup, Lord”. 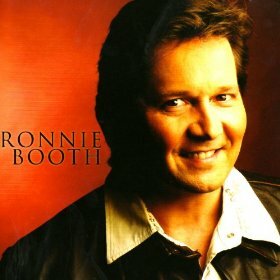 If you love Ronnie’s singing, this is the CD for you!